Car signage is a great way to advertise your business around Hobart, especially if your business is in a low traffic area. 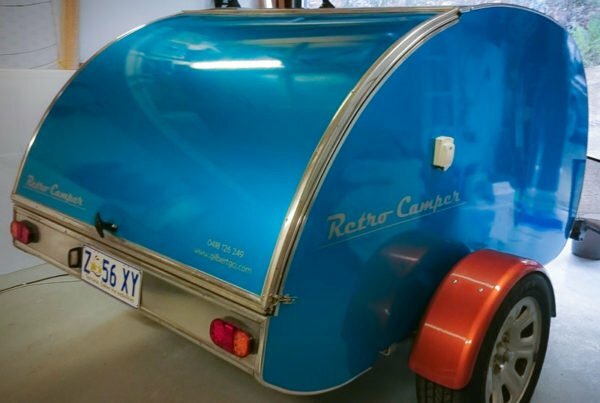 As a mobile platform of advertising, car signage will continually get your business branding out to a wide variety of potential costumers all over Hobart for years to come for a relatively low cost. Most companies keep there cars for around three years so if we look at the cost per week of a $4000 wrap over that time it is approximately $25 per week, which is about a quarter of the price of a small print ad in the local classifieds. As opposed to other forms of advertising such as street signs or billboards, car signage has no regulations by the council and therefore requires no approval or further reoccurring annual fees for lease of advertising site. 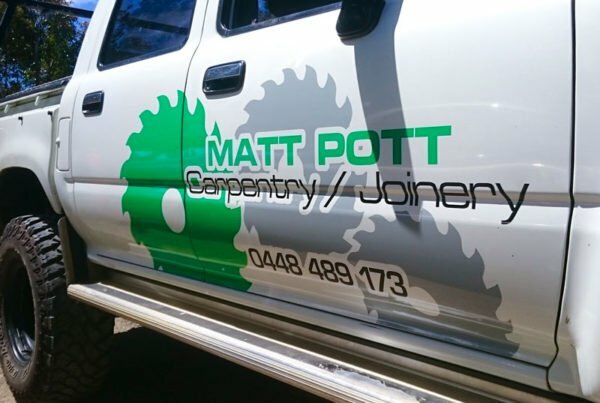 If you have a Hobart based on-site business car signage will not only get you advertising exposure, but will also give your business face a more professional look. 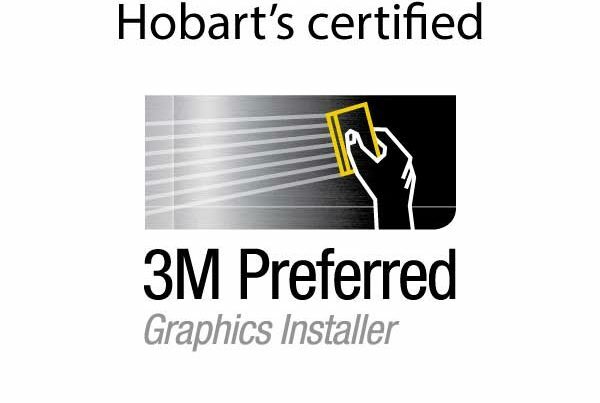 Depending on your budget, SMART Signs Hobart can offer you anything from a simple and effective display of your logo to a unique digitally printed full vehicle wrap, making your business stand out from the crowd. 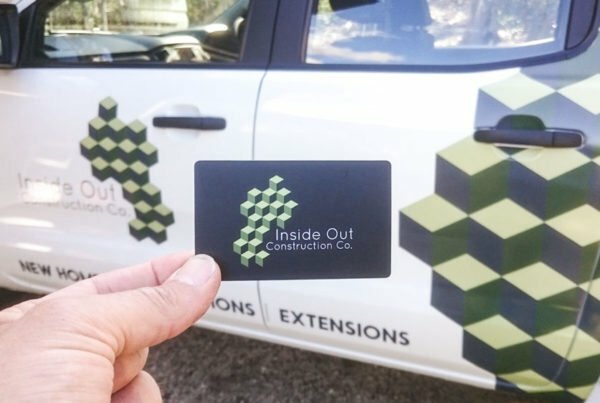 Whatever your budget may be, Smart Signs Hobart can design, create and install the Car Signage that suits your business best! Contact us now for FREE quote.